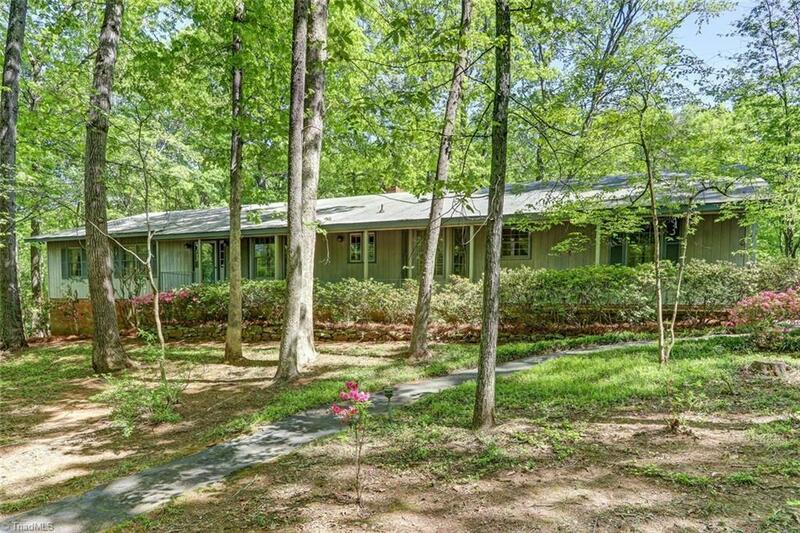 There is a custom home with over 2500 square foot situated on 1.3 acres ready to make it your own on Carpenter Drive! From the LR & den w/fireplace, built in features include china cabinets in DR, wet bar in the den, large walk in laundry room and a side room for pantry space. Sun room overlooking what was the sellers pride and joy garden. Front yard is all natural very little lawn care. New roof! Up to 100% financing available programs available for qualified buyers!